Our Year Nine Options Website is now available. 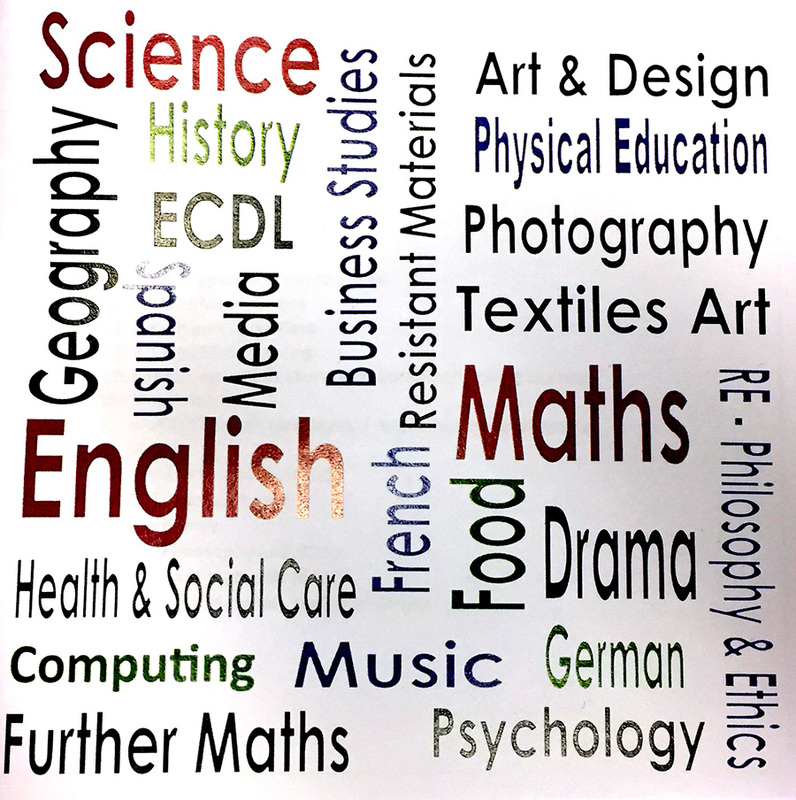 Here you can find out more about the GCSE curriculum, the subjects and qualifications offered at Chauncy and download the latest Year Nine Options Form – V3, which has to be handed into Reception on Friday 10th February 2017. If you have any questions about the year nine options process, please contact Mrs Marissa Mason or Miss Natalie Glover.